The California College of the Arts gallery system is a series of spaces across two campuses that display the work of the student body as a whole. 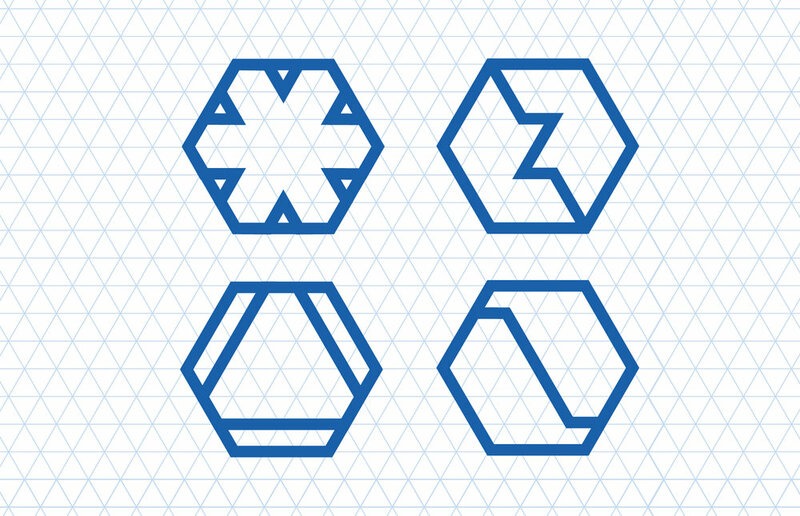 To create a flexible graphic language for the galleries that identified each space individually and unified them as a group, we chose a series of tessellating hexagonal icons built from a triangular grid. 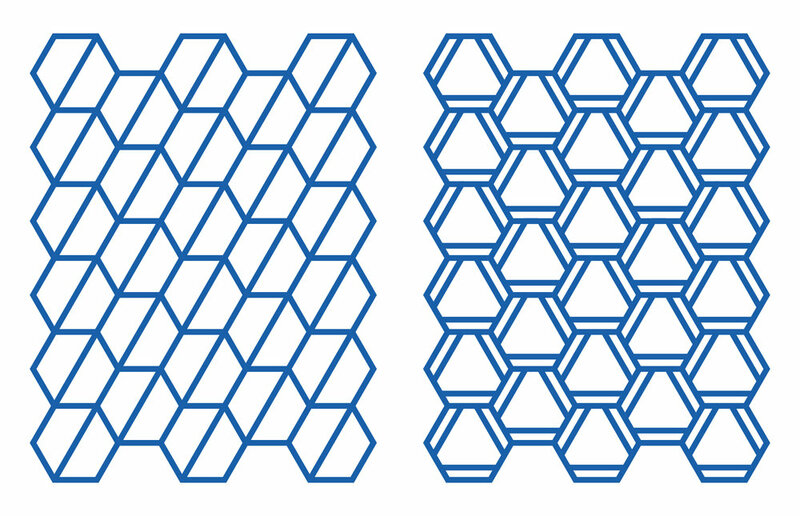 These hexagonal icons serve as logos for each gallery space while nesting with each other to create a pattern language that identifies CCA Exhibitions as a coordinated entity. While each gallery space is a unique node, they all function together to create an ongoing program of student exhibitions. 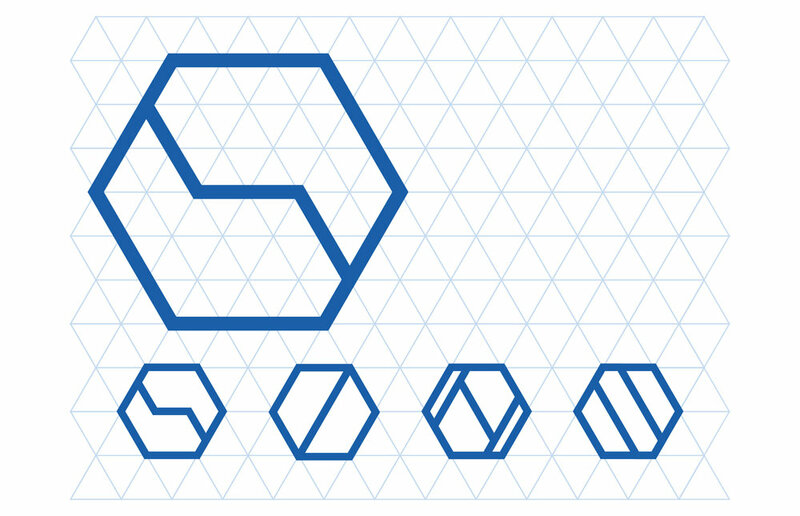 Each icon is built on a triangular grid that gives each space's logo a common graphic structure while also organizing typography, graphics, and signage. 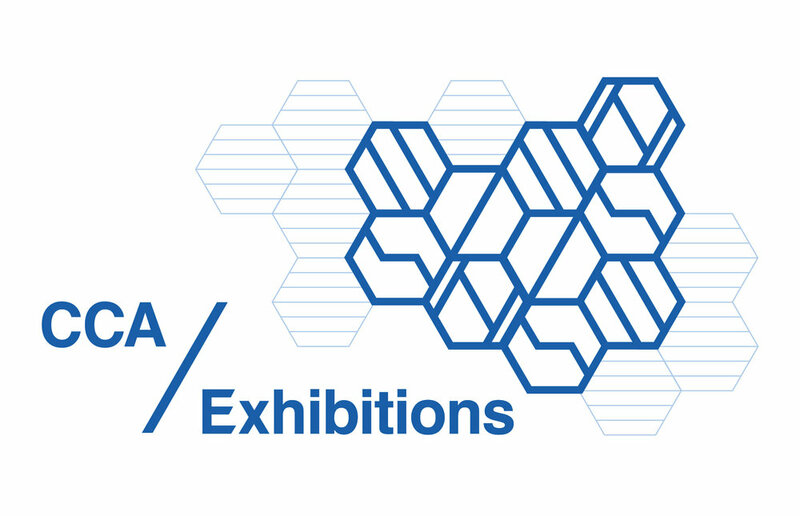 To position the gallery network within CCA as a whole, we had to fit the exhibitions brand language within CCA's existing guidelines while also distinguishing it from the school's advertising at large. 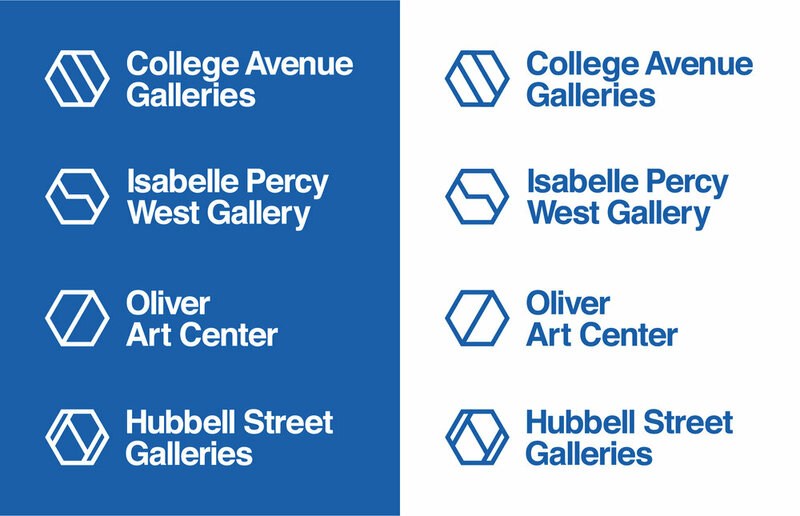 We chose the color palette and typeface from within CCA’s overall brand, but specified a small subset of the options to give the CCA Exhibitions identity system its own flavor. Because the spaces being using within the gallery system is always changing, we had to design a graphic system that made this fluidity a strength. Using the triangular grid allows new icons to be easily added to the system as gallery spaces are added or decommissioned. As part of the identity system, we also designed a series of exhibition poster templates. These templates were designed with ease of use and flexibility in mind. We found that students are often so busy preparing the work for their shows, that their promotional materials, like posters, become an afterthought. 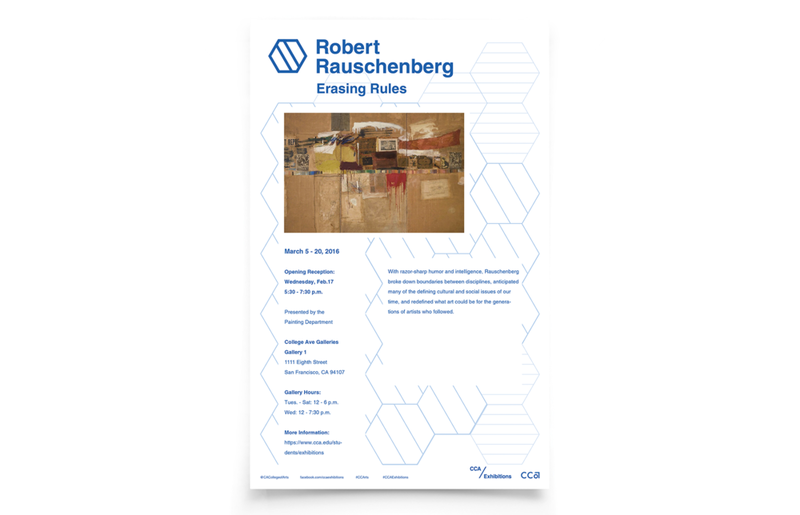 The templates were meant to be a resource for students and the exhibition organizers to promote shows quickly without needing to know graphic design software.